There’s a movement afoot. I feel it my spirit and the Lord keeps stirring, infilling and leading. Do you feel it too? We’re stronger together, so how about we link arms and see where God takes us? This movement is a call for Christ followers to use words well, whether as an entrepreneur, a fiction writer, a blogger or simply as one who engages in the world of social media. This movement calls us to use this online space, with our stories & our voices, collectively. It’s a movement to seek Him first & live out the freedom He graciously offers. To proclaim His truths with passion and compassion. It’s time to push past our insecurities & doubts. 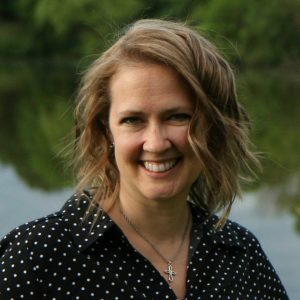 It’s time to press in to the tensions of platform building, social media, and all the challenges writers face in today’s world and invite the Holy Spirit to guide us through. It’s time to seek Christ first and trust that He has a plan for the places & spaces He calls us to, whether they are big or small. You are invited to join us and rise up. as a collective voice to advance the kingdom of God. to make Christ and his truths known. A community of individuals willing Christ first and foremost. Encouragement & inspiration to help deal with the tension most Christ followers feel about gaining followers and building a platform. 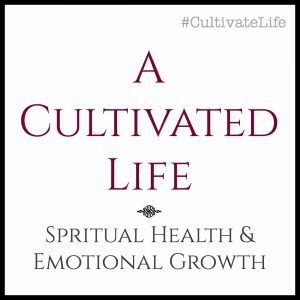 Content that is both spiritual and practical in nature, designed to help you grow in and through your writing/speaking journey. Monthly Zoom calls for practical support. Additional FB live and YouTube video content to encourage and equip. 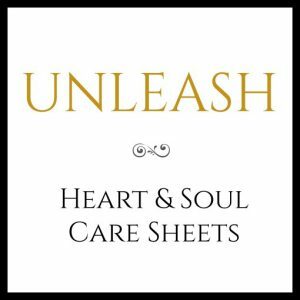 Newsletters provide spiritual insight and encouragement for the heart of a writer/speaker/entrepreneur. 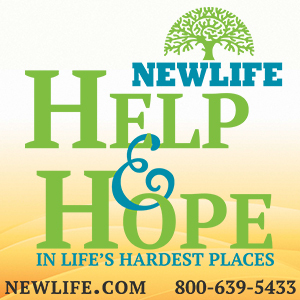 Facebook Community for more support, tips, and fellowship with like-minded individuals. VISION: A movement of believers boldly rising up as a collective voice to advance the kingdom of God. MISSION: We continue to know Christ more and rest in being known so that we are equipped and empowered to make Christ and his truths known. 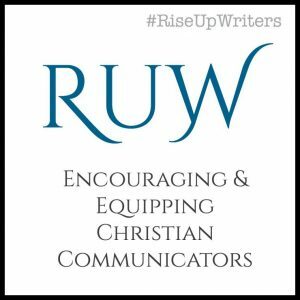 PURPOSE: Rise Up Writers exists to encourage, educate & equip individuals to rise up in their faith and boldly use words which will impact the world around them for the sake of the kingdom of God. We seek to know Christ more by attending to personal spiritual growth. Because God is more than all we could think or imagine, because He is greater & mightier than we can fathom and because His truths are purer, richer and more full of life than anything else in or around us, it is imperative for us to grow individually by seeking Him above all else. We seek to realize our need to depend on Christ more, not less, as we grow. We seek to trust that His ways are better than our ways. We invite the Holy Spirit to transform our hearts. We are encouraged & challenged to believe that we are fully loved and valued by God who knows us intimately. We are accepted not based on our own works or attempts at righteousness but on the finished work of Christ at the cross. Because we are known by Christ we are freed up to rest in being known by others. We are freed to love and give as God leads. We are also freed to use the gifts he has given us. We are image bearers of Christ and as such we seek to reflect Him and His truths through our lives & our words. Out of the overflow of our transforming hearts we make known the truths of God revealed in scripture. In our work and words we seek to advance the kingdom of God around us through our gifts, our spaces and our places. For more encouragement and equipping, check out the YouTube channel.